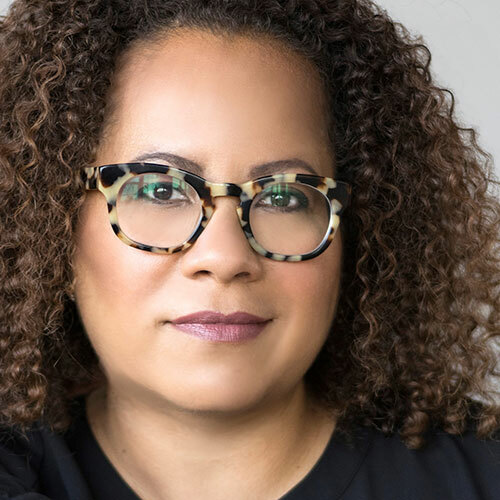 Named the first director of the Program in African American History at the Library Company of Philadelphia, Erica Armstrong Dunbar is a professor of Black American Studies and History at the University of Delaware. She has contributed commentary to several documentaries, including Philadelphia: The Great Experiment and The Abolitionists and is the author of A Fragile Freedom: African American Women and Emancipation in the Antebellum City. In her new book, Dunbar tells the story of the young slave who risked her life to escape servitude under the first American President.